Yesterday, 22nd of November 2017 — we have released the new version 5.4.6.3 of Magento 1 and Magento 2 Slider Revolution Extension. 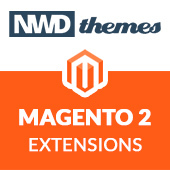 In this update of Magento Slider Revolution we resolved compatibility issues with new 2.2+ versions of Magento 2 platform, added new feature and of cause patches & fixes for bugs we have done in previous update. This feature will be useful if you have sliders with offers available for different groups of customers. Or if you are using slider to create instructions or tutorials that can vary depending of customer account type. 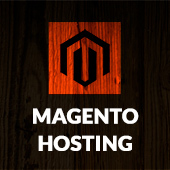 Don’t hesitate to contact us you have your own genius or crazy feature request for Magento Slider Revolution extension. Maybe your feature will appear in next update. Try it! You never know, you might be lucky. Stay tuned for next updates and have a huge success in upcoming Black Friday sale! 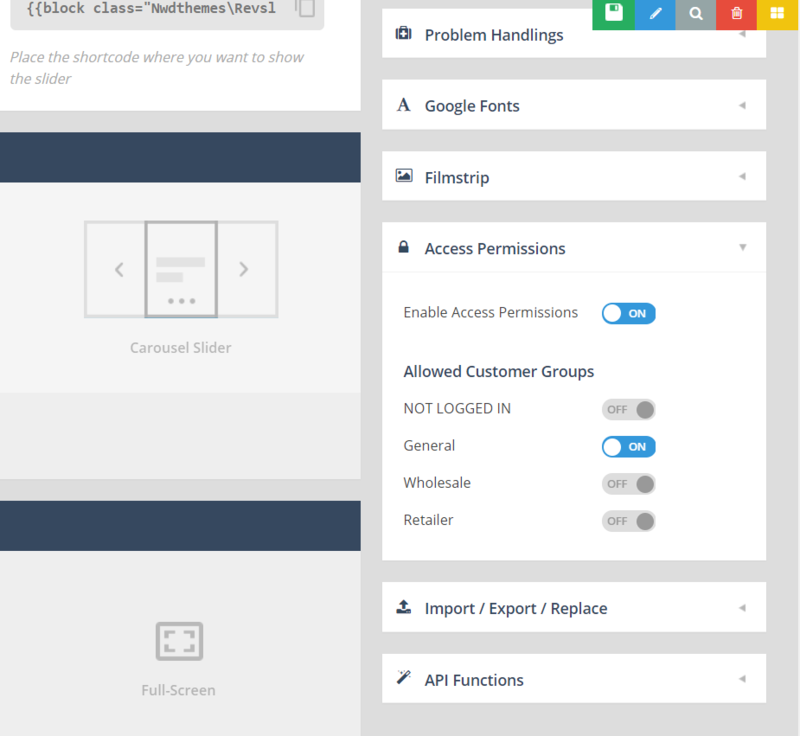 Extensions, Magento, Magento 2, News, Slider Revolution, Uncategorized codecanyon, extension, magento, magento extension, magento extensions, news, slider, slider revolution, updates. permalink.